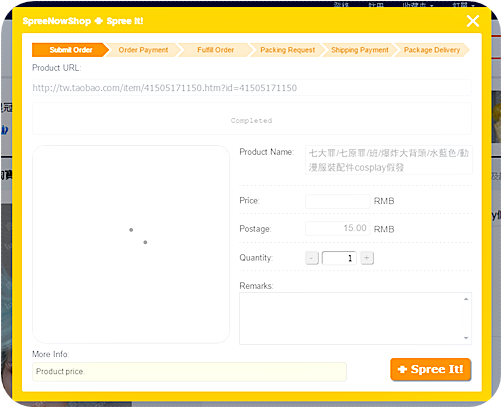 SpreeNow is one of the taobao shopping services I recommend the most due to its easy to use interface and low cost. 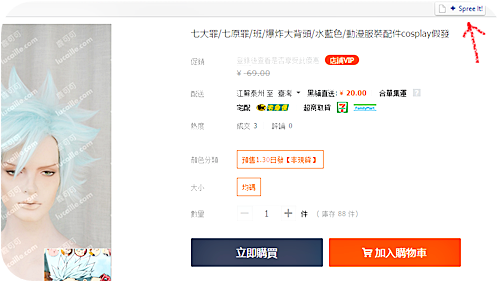 I first became aware of it when the shopping service I always used, TaoBaoNow, started advertising SpreeNow.com as their new website. "Drag the ✚ Spree It! button to your browser's Bookmark Bar. Use that ✚ Spree It! button on Taobao or Tmall's product pages. It will add any product directly to your SpreeNowShop cart." Click on the "+Spree It!" bookmark when you are on a product you want. 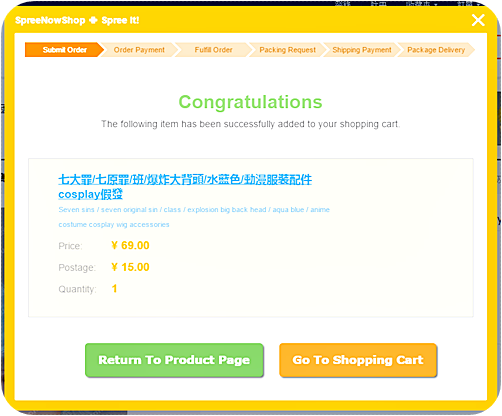 Here an image of the product will load as well as options, this will tell you the price and postage cost. Just click "+Spree It!" when you are happy with the product. And then simply click on "Go To Shopping Cart" to see all the items from different stores I want to buy, including the cost of shipping each products to the shopping service. When satisfied with that click "Submit Cart" - it will tell you the total cost of the order, plus the store's service charge of 10%. As it says on the cart page, that does not include international shipping. For more information about SpreeNow's international shipping, as it is done by weight with various shipping options as well as payment options, check out SpreeNow's question pages! You do not understand Chinese language, and you need some help even when online translation tools are easily available. You do not have a bank account in China. You do not have a postal address in China. You want to buy many products from different sellers or even different websites, but international shipping costs a lot more when products are shipped individually instead of in a combined package. SpreeNow was officially founded in 2009. We were operating "sprees" among forums since 2007 and established a Shopping Assistance Service website in 2009. We have many years of experience in the e-commerce market in China. 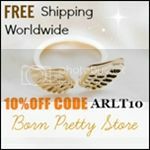 Shop at any online shopping mall in China, such as Taobao, PaiPai, Eachnet, Dangdang, etc., and spend less by combined shipping to overseas destination. Save money with our discounted international shipping services. Request any extra service such as customizing your order, additional packaging protection, shipping insurances, etc. We are also verified by Digicert with Extended Validation Certificate to provide a safe and secure environment for your protection. I have been using this website a long time and it's definitely my favourite. ▶hello, i'm charlie. a big fan of lowercase and #ff9900. this is my personal/lifestyle blog. 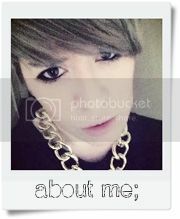 i'm interested in make-up, fashion, cosplay, travel, video games, and this blog's posts will reflect that. ▶✉ for all enquiries please contact me at charlie@chyphens.com, thank you. Template modified by c:\schneider. Powered by Blogger.